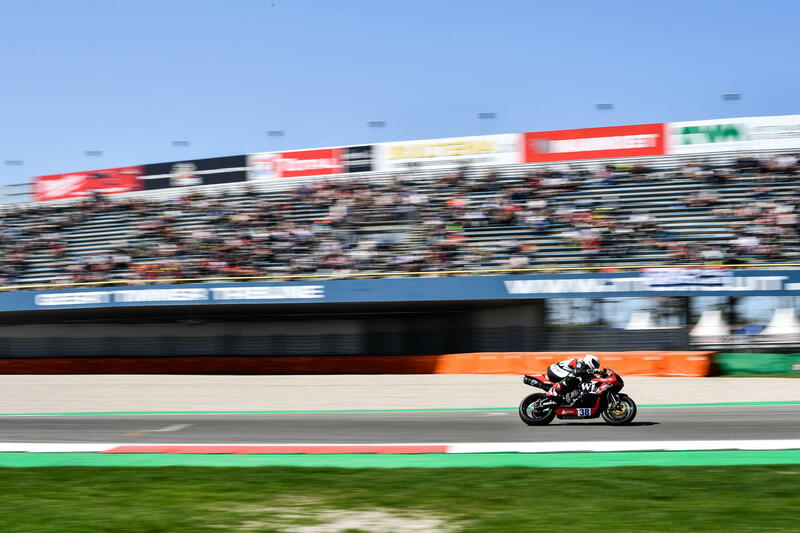 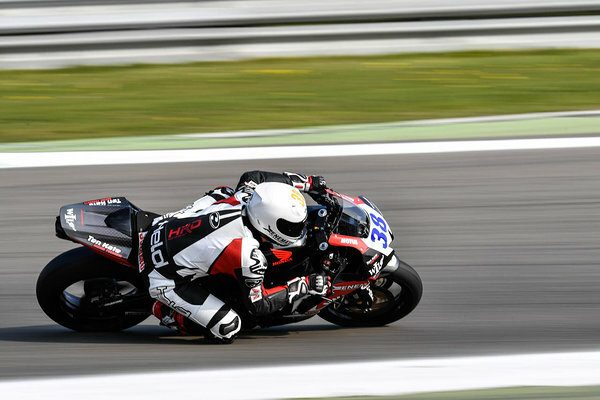 The forth round of World Supersport took place today at Assen. Hannes started the race from 15th position and although he lost one place by the end of the first lap, he up'ed the tempo and by the end of the 13th he reached 10th position. For the next five laps Hannes battled with Loris Cresson (Yamaha) and Ayrton Badovini (MV Augusta) and crossed the finish line 11th. 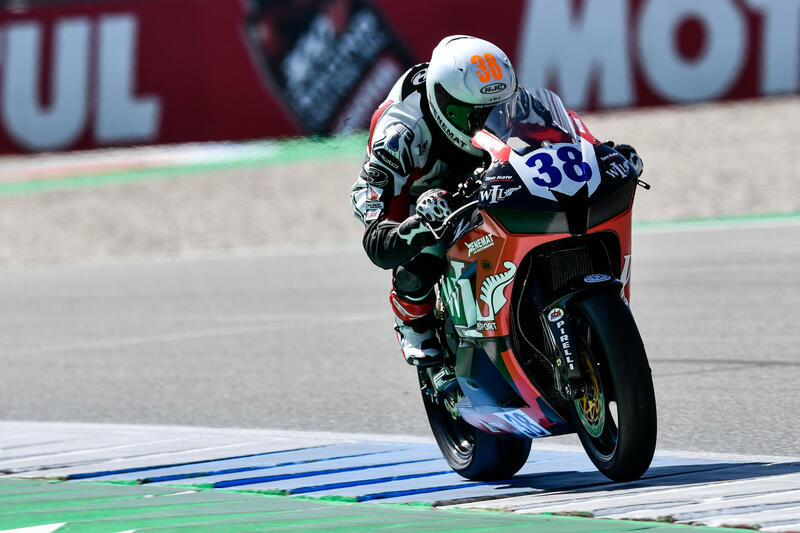 Luke Stapleford, who started from P5 got a time penalty and so Hannes gained another position to 10th. 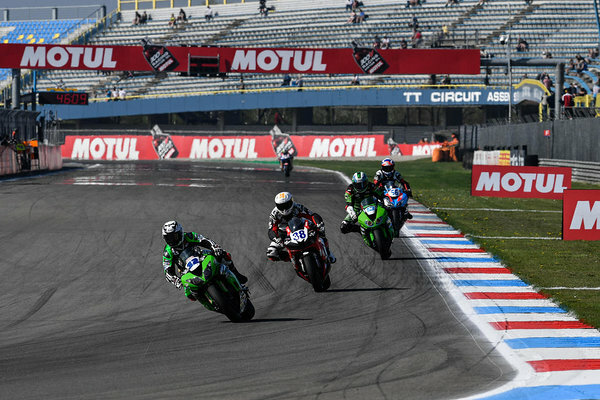 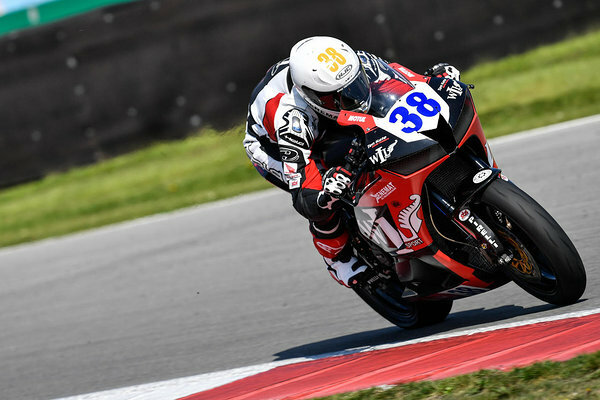 The next round of World Supersport will take place in three weeks time on the 11th - 13th of May at Imola in Italy. 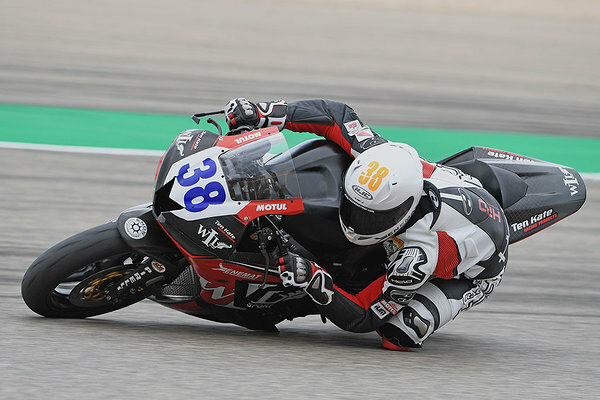 Last year Hannes finished 16th there.